Approved and recognized by major international known petroleum and transportation companies such as: SHELL, TOTAL, ARAMCO, PDVSA, PERTAMINA, TOLL, PETRON, and etc. 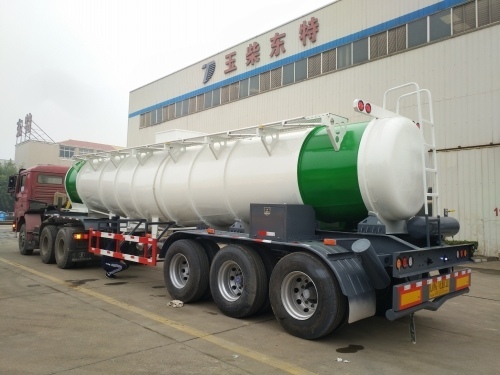 Looking for ideal Aluminum Alloy Fuel Tank Semi-Trailer Manufacturer & supplier ? We have a wide selection at great prices to help you get creative. All the Tank Trailer with 3 Axles are quality guaranteed. 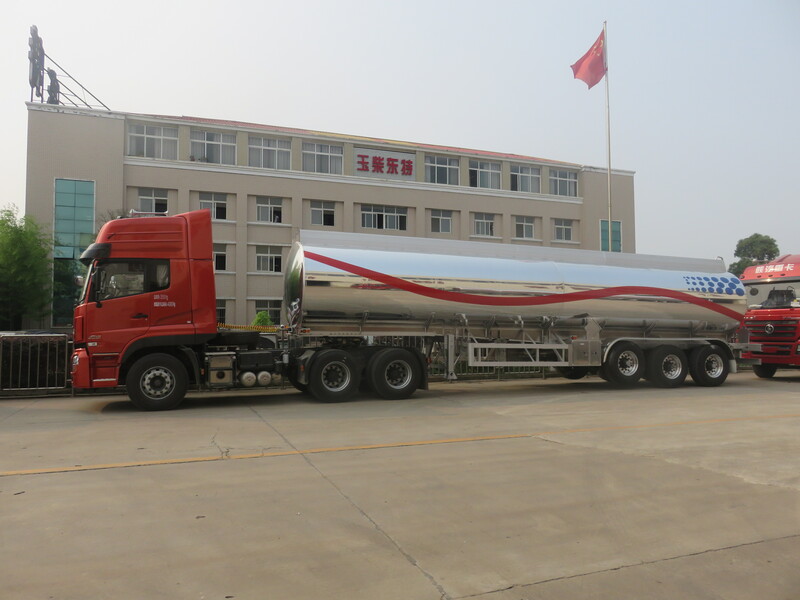 We are China Origin Factory of Aluminum Diesel Tanker. If you have any question, please feel free to contact us.